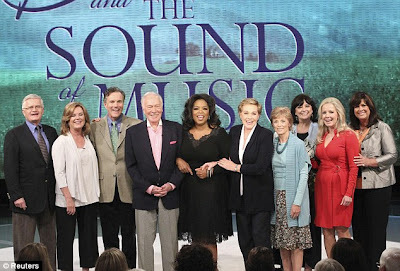 I'm sure that you've all seen, or at least heard about, the reunion of The Sound of Music cast for the 45th anniversary of the iconic film. They did infact reunited 5 years ago for the 40th anniversary, but Christopher Plummer was not present. So, it was with great excitement that I watched the videos of the reunion, which some wonderful person had uploaded onto You Tube. The only thing which could have made the whole thing a little bit more perfect would have been if Eleanor Parker had been included (and if Oprah had thought of some interesting questions to ask, rather than ones which have been asked a million and one times before...). I knew a few months ago that Eleanor wasn't going to be there, but she had been asked so I'm just glad they didn't forget about her. I completely understand her not wanting to appear at the reunion because she has distanced herself from that world for several years now... but a part of me will always wish she had attended, bringing some of that sorely missed Golden Age glamour and elegance to our t.v. screens. I've seen The Sound of Music well over 500 times (I guesstimated that number a couple of months ago ;D ) and it's been a huge part of my life since I first saw it aged 4. I have so many happy memories attached to it, and one of my dreams is to go to Austria someday, find an alp, to the top of it and then skip around singing "The hills are alive with the sound of music... with songs they have sung for a thousand years..."!! :') This film always cheers me up - even if just for a few minutes whilst watching Do-Re-Mi or My Favourite Things. I can't imagine a life were I don't have a few lines from I Have Confidence to sing when I'm nervous about something, or where I Climb Ev'ry Mountain doesn't make tears stream down my face. 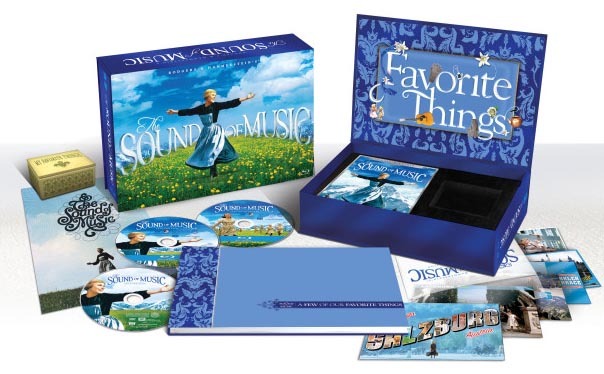 I desperately love The Sound of Music. During the show, it was mentioned that a book is going to be published next year full of the memories of the cast (I think mainly the children) of the film, and also some rare, or never seen, photographs etc. etc. 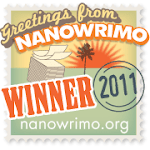 I can hardly wait to get my hands on it!! The blu ray box set that has been released for the the anniversary also looks stunning, but I don't have a blu ray player so I feel it's rather a huge amount of money to spend on it. This was a good show; if only it were 2 hours! I agree that it would have been nice to see Ms. Parker there too. The 40th anniversary DVD had a good reunion special with all the kids.